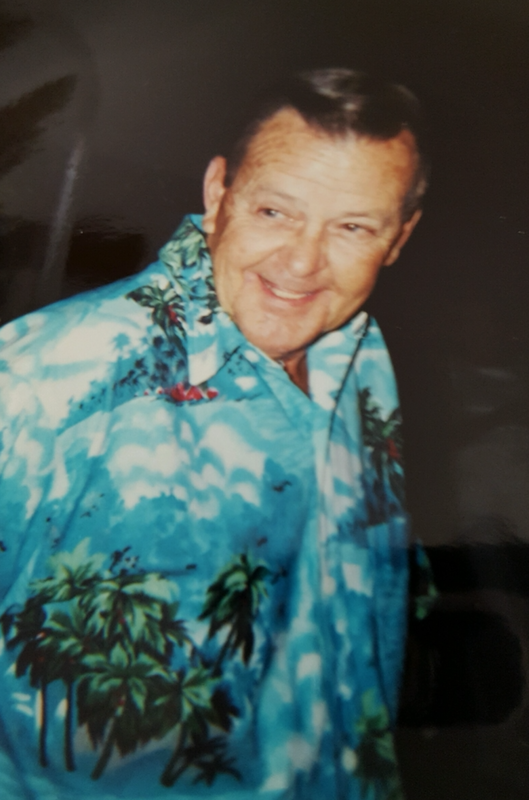 Paul W. Cox, 75, of Inman, went to be with the Lord on Saturday, December 16, 2017. He is survived by his wife Genna Vee Cox, his 3 step children; David Birch (Sherri) of Campobello, Dina Birch of Roebuck, Tony Birch (Michelle) of Fort Mill, his siblings Harold Cox (Helen) of Roebuck, Kenny Cox of Spartanburg, David Cox ( Norma) of Spartanburg, his four step grandchildren, his six step great grandchildren, his Nephew Mark Frankie Edwards (Margaret) and his dear friend and companion Darius Hemphill (Renee) of Boiling Springs. He was preceded in death by his siblings; Vivian O’Shields, Peggy DeZern, and Gerald Cox, and his parents, Thomas Den Cox and Elizabeth Belle James. In lieu of flowers, contributions may be made to Lake Bowen Baptist Church Building Fund - 404 Sugar Ridge Road, Inman, SC 29349. To send flowers to the family of Paul Weldon Cox, please visit our Heartfelt Sympathies Store.